Help to discover a young Princess’ destiny! 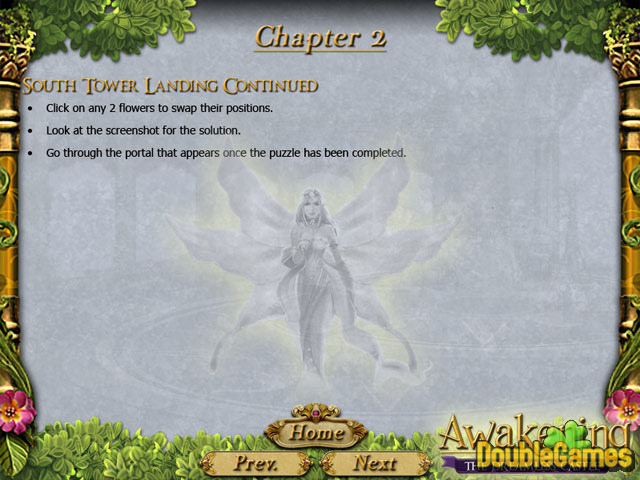 Play the new puzzle game Awakening: The Dreamless Castle. 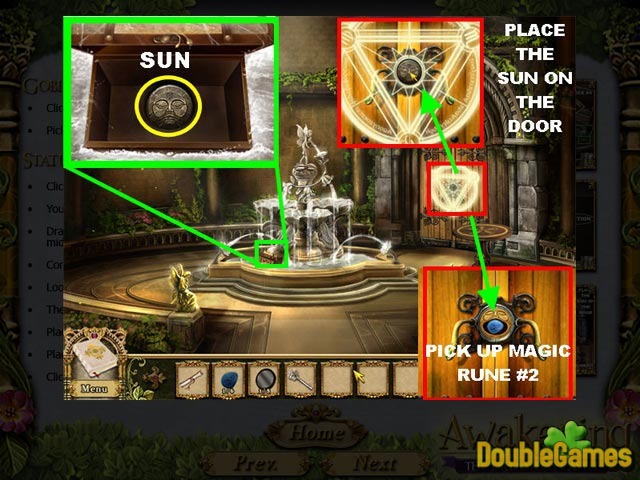 Your aim is to collect clues and valuable items needed to solve perplexing puzzles. Your fairy friend will help you to find the escape. 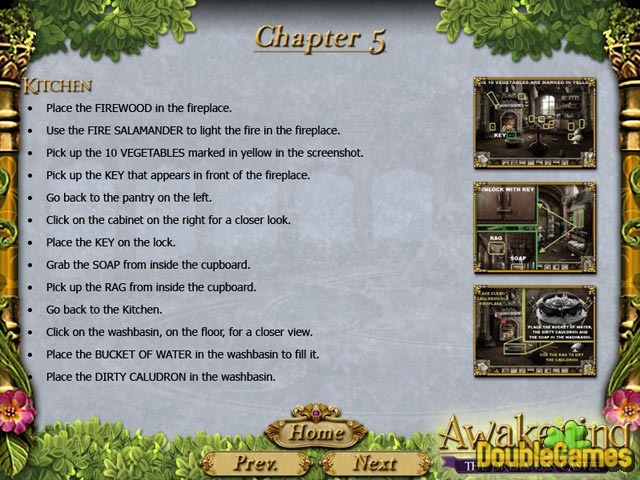 You may download the game Awakening: The Dreamless Castle for free and enjoy the interesting plot! Use our Strategy Guide to know more about the game, our tips and tricks will help you to understand more about walkthrough of this mystery game. Check out our screenshots to beat fun minigames and solve clever locks!